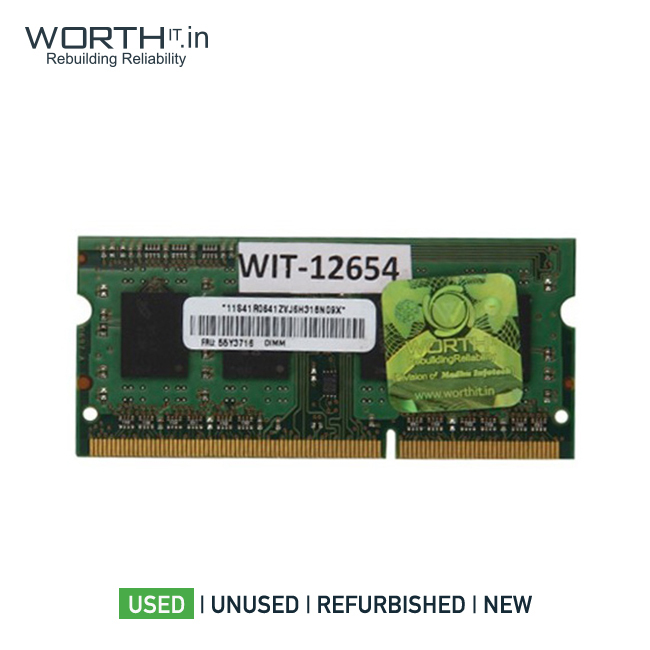 Their RAM chips are used in almost every OEM computer. 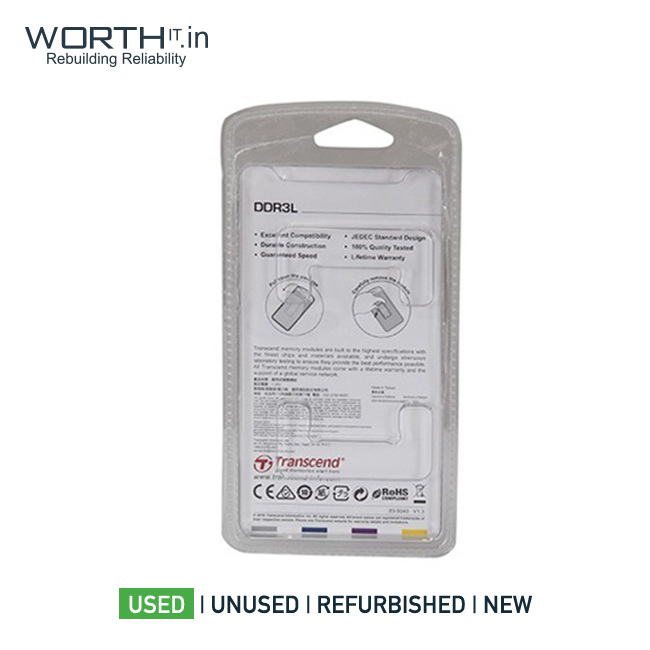 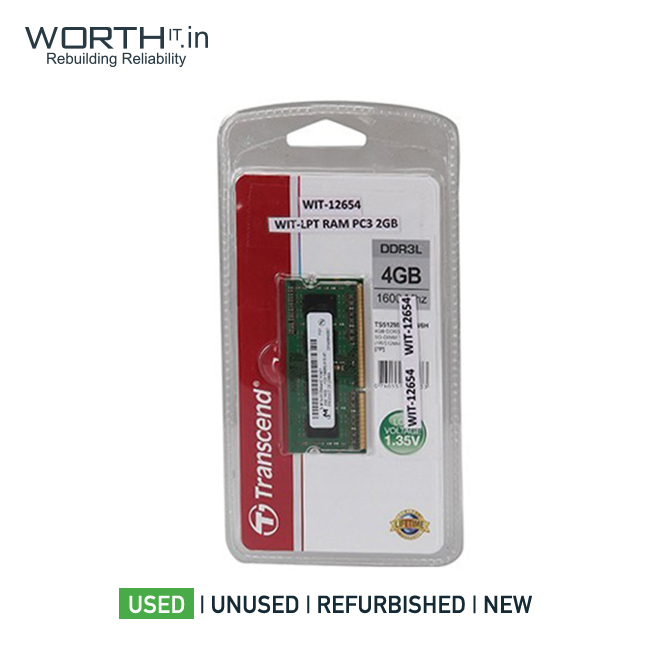 These rams are reliable and the rams sold in worthit are just pulled from working laptops. 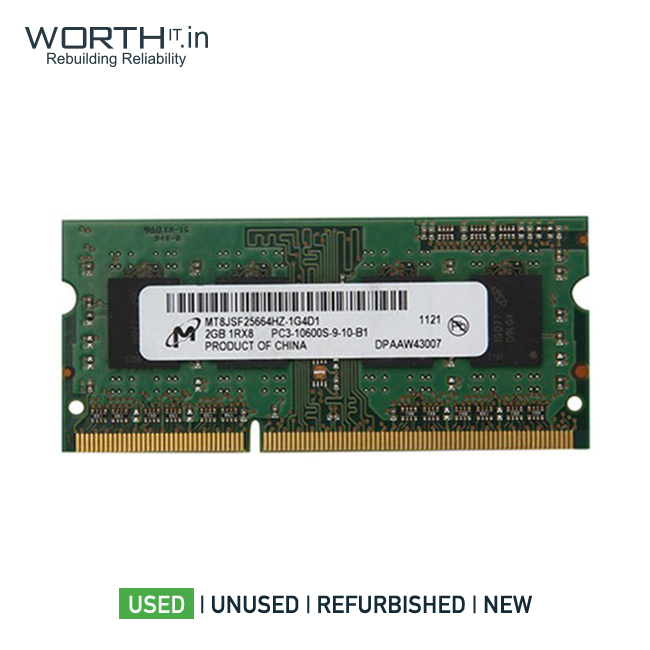 these rams are pulled to upgrade the laptops for higher configurations as there is a limitation of max two memory slots available in any laptops Refurbished Details Product is in perfectly working condition and no components have been repaired, only general service done.